In reading this article about a heated argument between Japanese whalers and the captain of the Sea Shepherd, I was immediately drawn into the emotional drama of an epic good vs. evil battle. To me, whalers are the vilest bad guys. When I was a kid I was shattered to read about whales being driven to extinction with explosive harpoons – missiles designed to penetrate and shred the soft tissue of the world’s largest animals. It broke my heart then, and it does today. 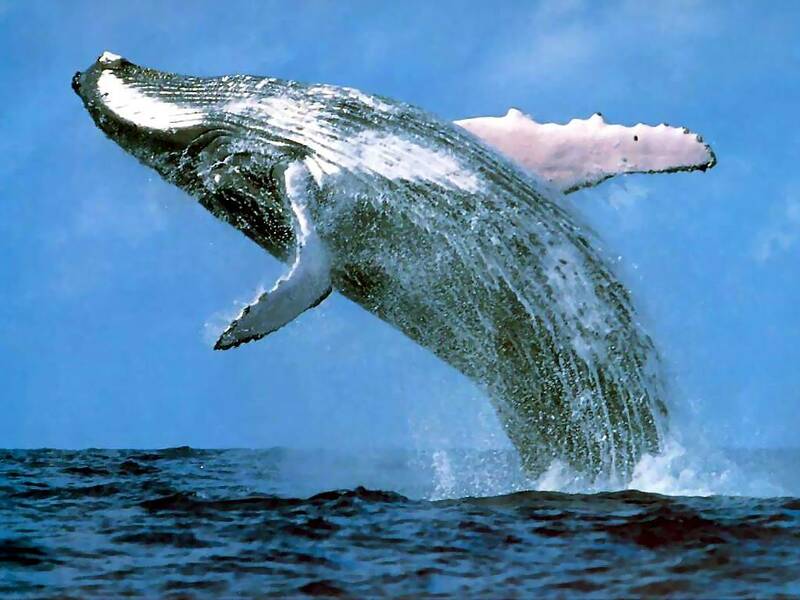 (You won’t be surprised that I feel no sympathy for the “cultural right” argument expressed by the Japanese government, and believe their “scientific research” argument for killing 1,000 whales each year is pure bullsh*t – especially when they have 6,000 tonnes of whale meat on ice – or enough for 18 months of consumption (not scientific research)). Here, the bad guy says “we are going to kill 1,000 whales each year” and they lie about their reasons for doing so. In the end, the guy with the clearest, simplest, most defensible intention is going to win. The trick is to communicate the intention to the Japanese whale-eating public in such a way that they can get in line with the global sentiment about whales, without losing face. That public then needs to convince the politicians to back down. Those battles won’t be won on the high seas, but on the page.